Looking for some Halloween fun for your family that&apos;s not too spooky? There are plenty of events in Hendricks County that are perfect for kids. Here&apos;s a top ten list of activities. Trick-or-Treating- Avon, Brownsburg, Danville, Pittsboro and Plainfield all will hold trick-or-treating from 6-9 p.m. on Wednesday, Oct. 31, and all provide a safe option for Halloween. Trick-or-Treating at the Rec and Lights On at Haunted Hargrave Hall - If your little ghosts and goblins want to go trick-or-treating early, head to Danville&apos;s Ellis Park on Saturday, Oct. 27. From 5-6:45 p.m. attend Trick-or-Treating at the Rec. There will be games, prizes and a costume contest. This is a free event. Also during this time, Haunted Hargrave Hall will be Lights On, a non-scary version of the haunted house. Admission to Haunted Hargrave Hall during lights on is $3. 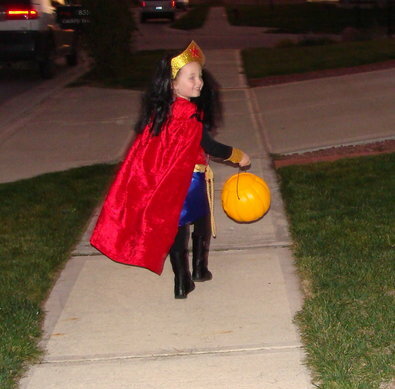 Washington Township Park Trick-or-Treating on the Trails - On Oct. 27, head to Washington Township Community Park and go trick-or-treating on the trails. Enjoy games, food, crafts and a costume contest. Pumpkin Harvest - Pick a pumpkin, take a hayride, roast hot dogs, enjoy live music and more. Nehemiah Ranch in Avon invites you to Pumpkin Harvest from 6-9:30 p.m. on Oct. 27. It is free with donations accepted. Hallow&apos;s Eve (Unspookified) - Treat young children to some Halloween fun at McCloud Nature Park in North Salem. Learn about bats, owls and spiders. Children can enjoy crafts, tour the prairie maze and sample snacks. All Hallows&apos; Eve (Unspookified!) is from 5-7 p.m. Oct. 27. 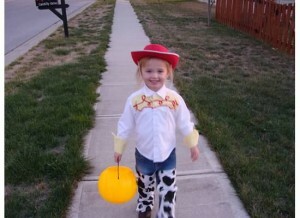 Halloween Happenings Family Fun Night - Dress in your Halloween costumes for pony rides, a bonfire, costume contest and more at 5-8 p.m. Oct. 27 at Natural Valley Ranch in Brownsburg. Admission is $35 per family up to 6 people. $5 for each additional person. *You must bring your own food and drink for the bonfire. Metropolis Monster Mash - Take your little goblins to Metropolis Mall in Plainfield for the Metropolis Monster Mash. Decorate mini pumpkins, play Halloween games, enjoy live music, get a free photo taken and more. Monster Mash is from 1-3 p.m., Oct. 28. Haunted Police Station - Trick-or-Treaters in Brownsburg are invited to visit the kid-friendly Haunted Brownsburg Police Station from 6-9 p.m., Oct. 31 Enjoy Halloween fun and free goody bags. 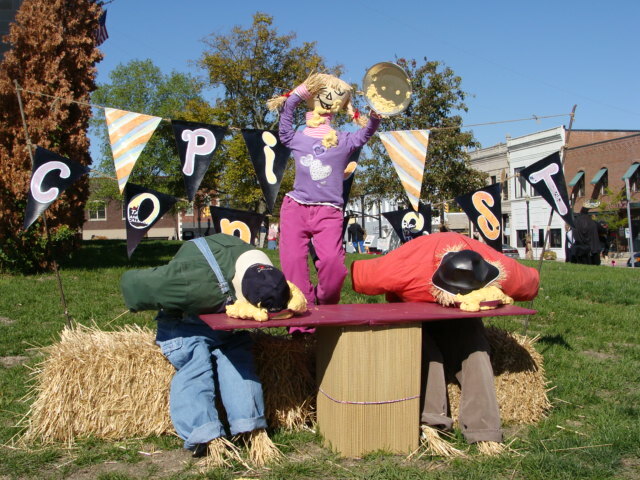 Scarecrow Display- Take your kids to see the Scarecrow Display on Danville&apos;s Courthouse Square. The scarecrows are on display through Halloween. Beasley&apos;s Corn Maze - Wind your way through 8 acres of corn at Beasley&apos;s Orchard by answering questions to find your way. This year&apos;s theme is "Korn Kingdom: Dare to Be Brave."